Picturesque setting with peaceful surroundings. 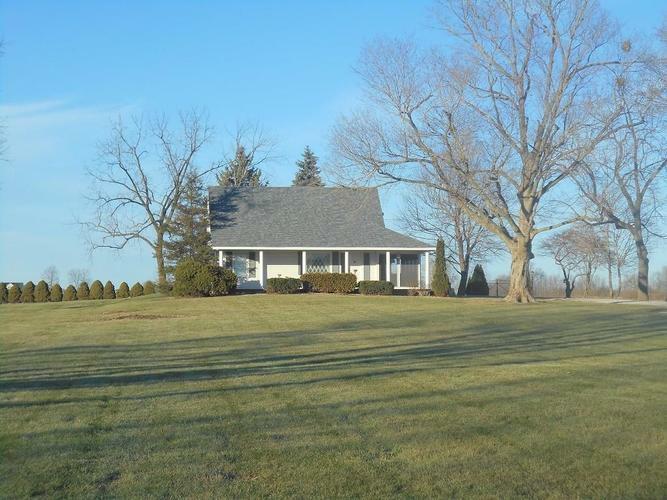 Hard to find country home located on 2 acres. Bring your own design ideas and make this one something special. Home needs updates and is sold As-Is.